Italy in the fifties. 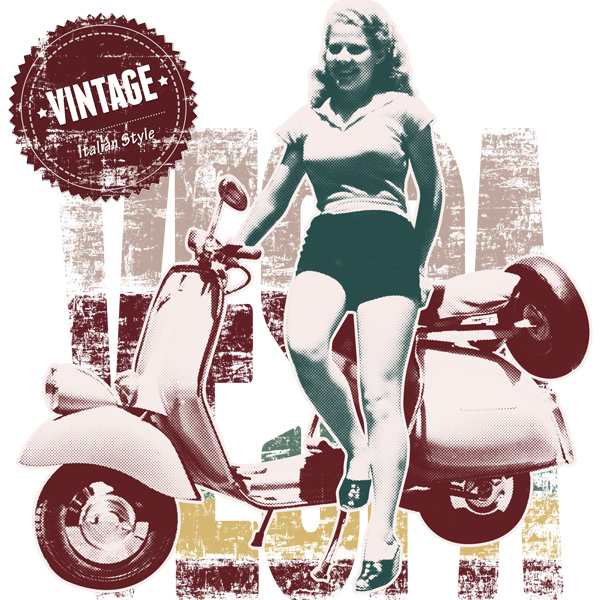 The Vespa and the woman, a combination that becomes more and more frequent. Women as well are beginning to emancipate themselves and to become modern women. 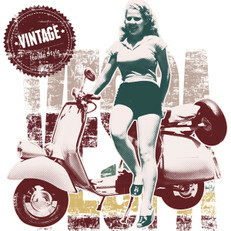 This T-Shirt is dedicated to Italian beauties: women and Vespa!